“A member of our class spoke up in response to an essay on freedom to say: I am in for life, with no parole. I’m never getting out. I’ve been in since I was 15. I spent the first 15 years in the hole and getting in trouble. And then a very important person pointed out that I still had a life to live and I could choose whether it was valuable or not. So I decided to be helpful to others, to build community – and I’ve found that freedom is about what’s in your mind and heart, not where you body is. 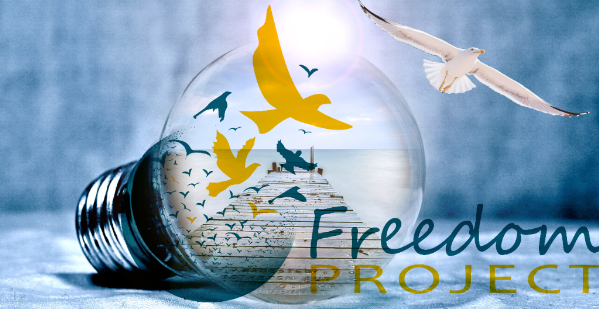 So now I am focused on how to deepen that freedom and help others find it.